Application: The main aim of installing marine rubber fender is to protect both the vessel and the dock from major failure during the berthing period. External forces, such as abrasion or other natural factors can possibly occur during the berthing process. 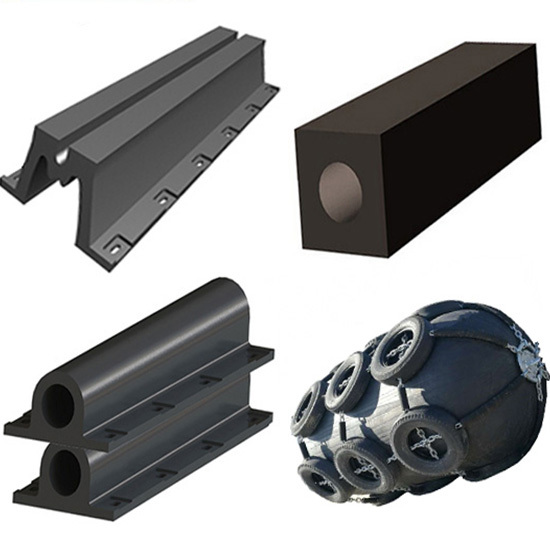 Therefore, marine rubber fenders are made to solve this problem, and therefore, more money can be saved due to less vessel or dock fixing. Those four factors need to be considered in order to choose the right fender type.Any question please feel free to contact us by sending us email or give us phone call.